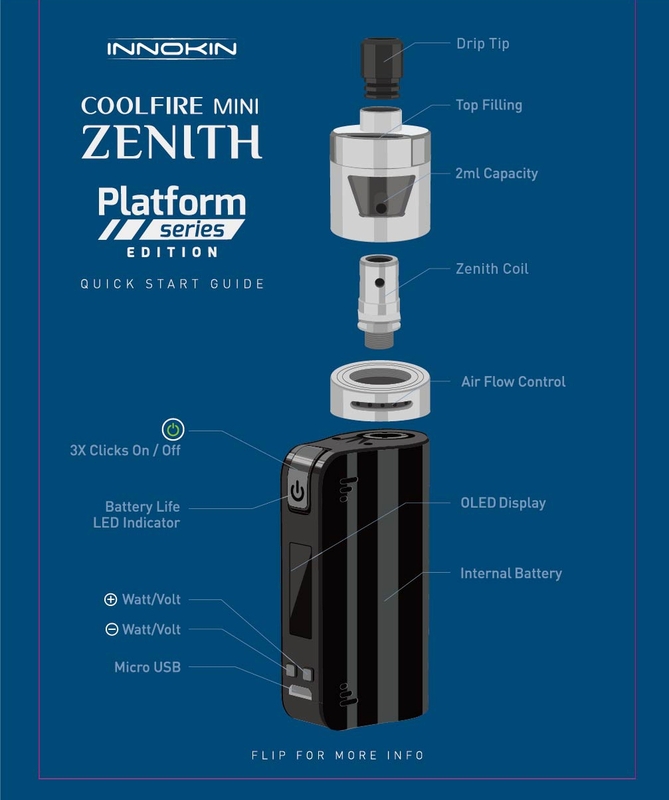 Combining the latest version of the popular CoolFire series with the Zenith tank, this kit is easy to use and comes with long lasting Plexus coils, which means you don’t have to replace the coil as often. As with all tanks, priming can extend the life of the coil. To prime, drip a little e-liquid into holes on the outside of the coil. 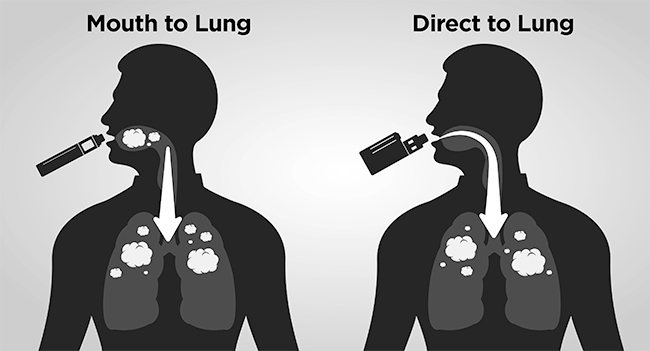 When filling for the first time after attaching a coil, allow to stand for at least five minutes. Click the power button 3 times to turn on the device. Click the plus and minus buttons to increase or decrease wattage or voltage. 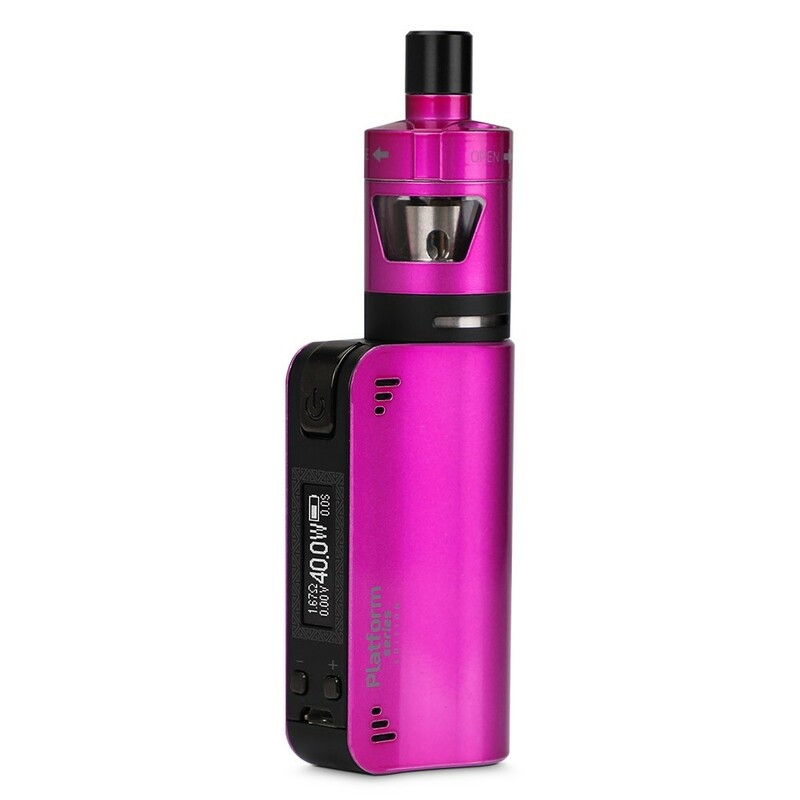 Press the plus and minus buttons to see coil resistance and exact wattage and voltage. Hold the plus and minus buttons to flip the display. Hold the power and plus buttons to use wattage mode. Hold the power and minus buttons to use voltage mode. 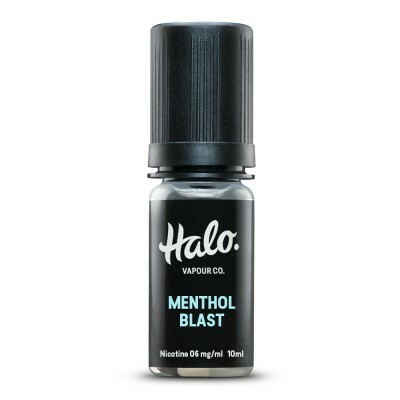 Wondering how to fill your tanks? 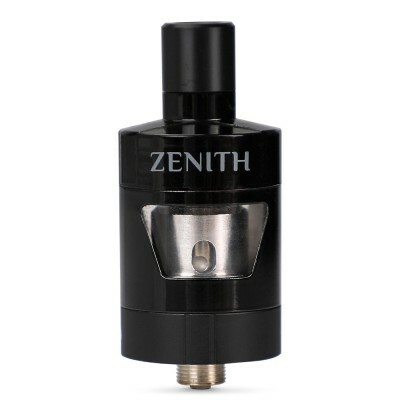 Check out the guide below, which includes instructions for filling the Zenith D22.